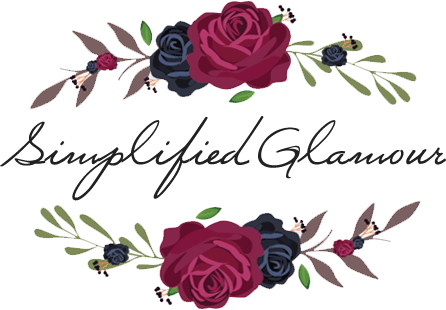 My blog name didn’t originate from anywhere specific I just took a pen and paper and started writing down fancy beauty names that I thought sounded nice, I stuck with “Simplified Glamour” Because I usually like to keep it simple but yet glamorous! I currently don’t work because I will be going back to school in January of 2015 and would like to focus on that, blogging as well as my streaming. The typical lawyer and doctor answer as most kids say, but as I grew up it’s not what I was passionate about. 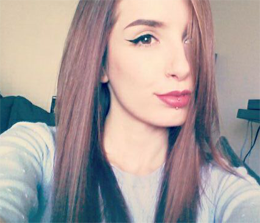 5. Who is your favourite youtuber? For makeup, it’s between Nicole Guerriero, LustreLux and Melissa! When I watch pranks I love EpicFiveTV. I’ve always loved reading other people’s blogs and I’ve accumulated a lot of products in the recent years, so I thought hey, why not start my own blog? I love that I can interact, be genuine and myself around my readers! Making myself hungry thinking about this but there’s SO many foods I love – if I had to choose it would probably be a good juicy burger with bacon of course. 8. What is one goal you are working towards? Only one? It would have to be getting through college and get my diploma! 9. If you could be anyone for the day who would you be? 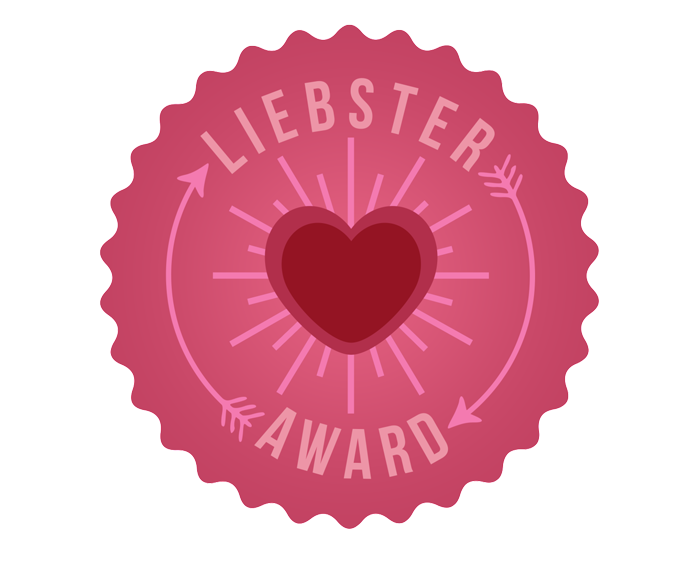 Probably in the place of a successful beauty blogger such as Dulce Candy, Temptalia or Vampy Varnish , because again, I would love interacting with my readers and experiencing all the perks, as well as being the first to review the *new thing*. 10. Which season do you prefer? Fall, because it’s usually not extremely cold not so hot either – that way I’m able to wear sweaters or t-shirts! I’m currently 20, turning 21 December 16th! 1. I love to play video games, such as CS:GO and Diablo III. 3. I’m terrified of spiders. 4. I don’t drive (yet), but have my G1 licence – practice practice practice! 5. I love browsing and being apart of /r/MakeupAddiction. 6. Took me 4 years to get my hair regrown and healthy from bad bleach attempts. 7. I’m half Polish and half Brazilian – believe it or not. 8. I currently have 9 piercings. 9. I started wearing makeup in grade 6 (horribly may I add). 10. I love to go shopping. 11. I have a cat named Mishu. 4. What’s your favourite thing to do during your free time? 7. Who’s your favourite youtuber? 9. If you could be anyone for a day, who would it be? 10. What’s your favourite season? Why? 11. What country would you like to visit most? 6. Give then 11 questions to answer! I was the queen of orange face and light blue eye shadow in Grade 6! I was the best at bronzer (not). I used to use it as a powder all over my face, not a good look!